Compete for more than $30,000 worth of prizes! Qualifiers start April 4th. Register now for a chance to win exclusive gaming merchandise from ROG – Republic of Gamers, along with more than $10,000 in cash and a collection of Warhammer video games! 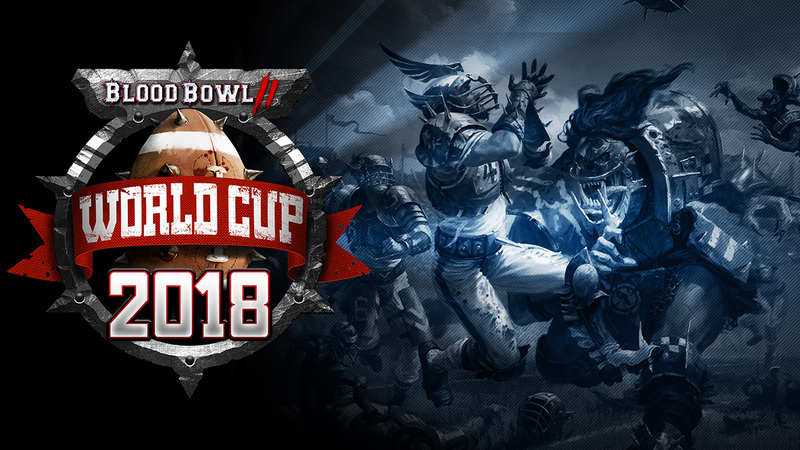 Focus Home Interactive and Cyanide Studios are very happy to invite Blood Bowl 2 PC and console players to brawl for the title of Blood Bowl 2 World Champion! From the newest coaches to the most seasoned players in the community, everyone is welcome to compete for the slew of prizes available. 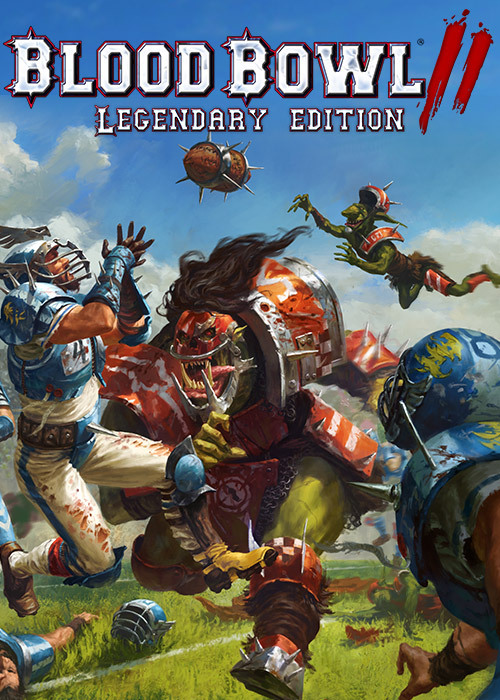 Since the release of Blood Bowl 2 in September 2015, the adaptation of Games Workshop’s famous board game has already gathered a great number of players over the years. It’s now time to find out who’s the best Blood Bowl player in the world by registering to the Official Blood Bowl World Cup 2018. Players can earn their spot in the 64-player Play-Offs either by besting their opponents in the Official Cabalvision Champion Ladders or in one of the Private Leagues managed by members of the community around the world. Additionally to the open qualifiers, an exclusive Invitational Cup, broadcasted on Twitch, will pit the game’s 8 best players against one another for the chance to win 2 tickets for the World Cup in what should be the finest Blood Bowl matches before the Play-Offs! Qualifications start on April 4th. More information about registration, qualification, and scheduling is available on the official website. ROG – Republic of Gamers is dedicated to creating the world’s best gaming hardware and software. ROG offers a complete line of innovative products known for performance and quality.